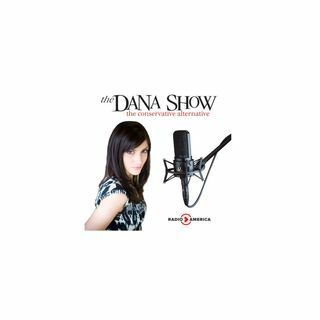 Doc Thompson fills in for Dana once again. There’s a children’s book out that claims Santa is married to a Black man. A HOA in Gettysburg tells a homeowner to take down their Nativity scene. We take callers on how the homeowners should respond. The coroner releases information about the Las Vegas shooting. Listeners discuss the possible motives. The UN imposes more sanctions on North Korea. Is the Christmas song “Baby, It’s Cold Outside” sexually aggressive? TIME Magazine publishes ... See More America's favorite Christmas candies. Doc shares the story of the aluminum Christmas tree.